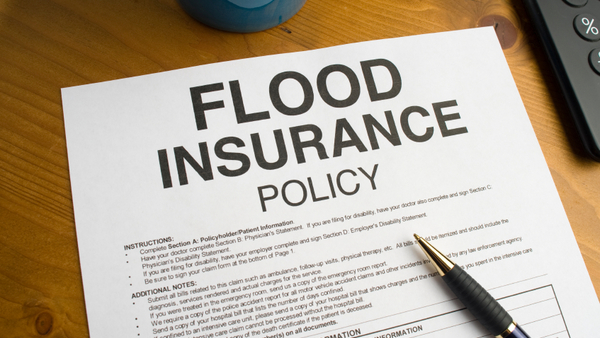 The National Flood Insurance Program is set to expire in September unless it's reauthorized by Congress. Will the Trump Administration support it? When President-elect Donald Trump said, he wanted to “drain the swamp,” he may not have been referring to the sinking federal flood insurance program.